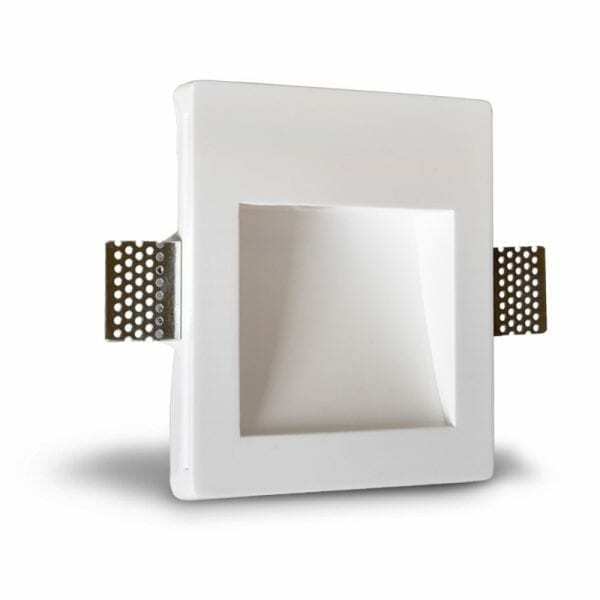 Revolutionary Plaster light fixture, which allows a true seamless and trimless installation. The fixtures are paintable using standard paint and paint colors. 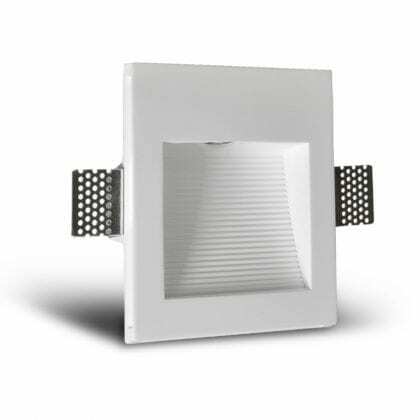 LED Lighting Engine High performance, low power LEDs provide outstanding reliability, performance and color quality/consistency. 3000k color temperature with 80+ CRI. 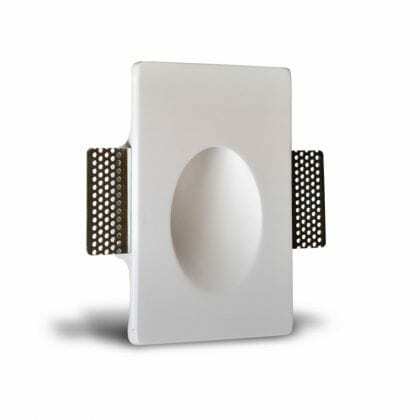 Revolutionary flush mounted trimless & seamless design which offers consistent aesthetics. Made out of Plaster materials. 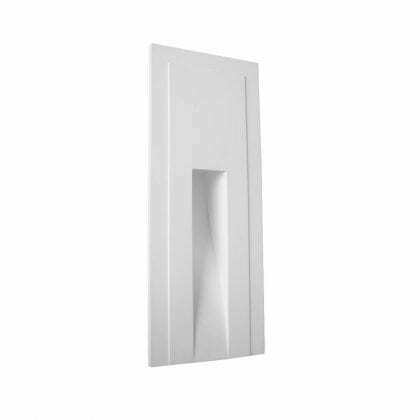 Our plaster fixture can be painted fast and easy by simply using your standard paint colors. Energy efficient LED light engines. Dimmable with a variety of commonly used drivers. 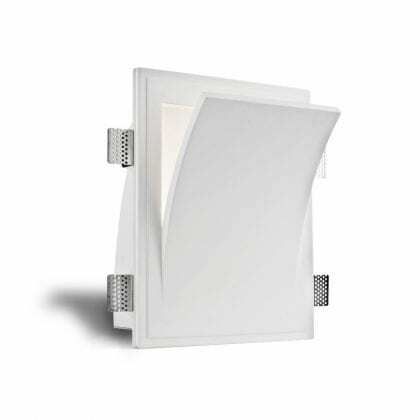 Fixtures can be used with all Smart House Systems such as Lutron, Vantage, Control4, Crestron and others. Easy installation for new construction and remodel applications. In order to keep lead times to a minimum, Light and Green has stock ready for immediate delivery on all popular fixtures. In most cases product can be shipped the same day the order is placed, saving you time and expediting costs.